and You Can Change a Life. Forever. 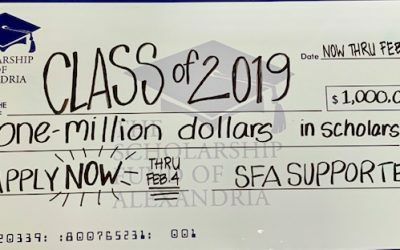 The Scholarship Fund of Alexandria works to ensure that ALL Alexandria students regardless of their socioeconomic background have the opportunity to attend College. 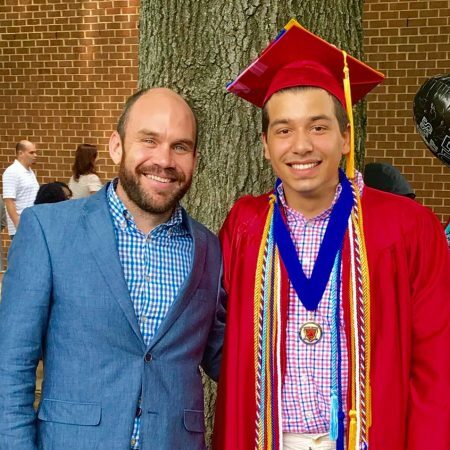 Just one scholarship can mean generations of financial stability and success for an Alexandria student and their family. 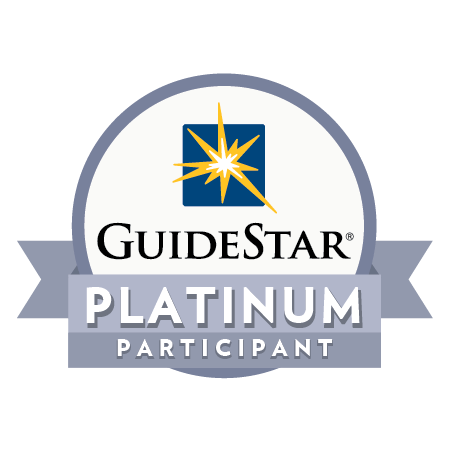 Want to help make a difference? Consider creating a scholarship, today. SFA Scholar of the Month: Dr. Gregory C. Hutchings, Jr.
We hate to play favorites…but this guy is pretty fantastic! 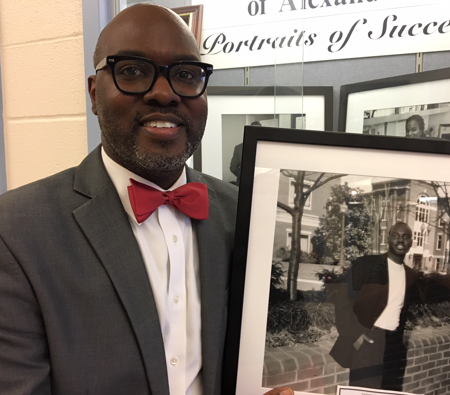 A 1995 Scholarship Fund of Alexandria Recipient and TC Williams graduate, Dr. Gregory C. Hutchings, Jr. recently returned “home” as Superintendent of the Alexandria City Public School System. 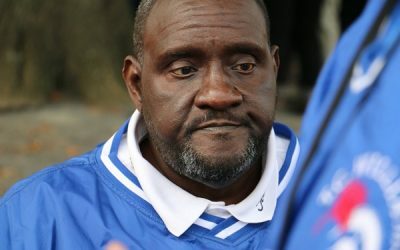 We are recognizing Dr. Hutchings as Scholar of the Month because he embodies the hard work and success that SFA aims to help foster in all ACPS students and its scholarship recipients. “I am a scholarship recipient and it changed the trajectory of my life,” said Dr. Hutchings. 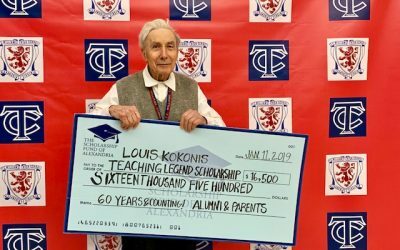 March 2019 SCHOLARSHIP OPPORTUNITIES UPDATE for Grades 9-12 — READ & APPLY NOW! 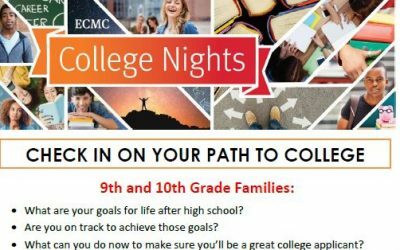 Join Us for College Night Virginia March 6 @ 6 p.m.! 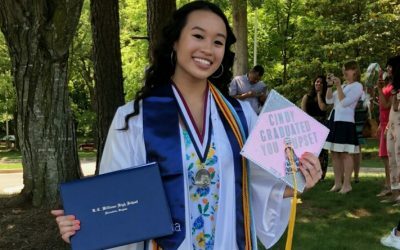 Get On The Path To College! 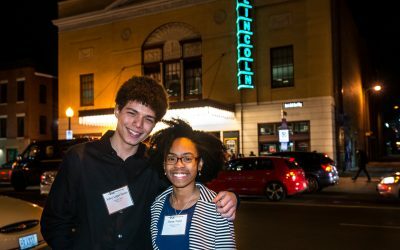 APPLY NOW for Our 2019 College Scholarships — $1 MILLION IN AID Available! DEADLINE TO APPLY IS FEBRUARY 4TH!